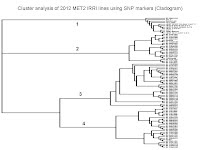 Genetic diversity analysis of 213 MET Stage 1 2013 entries using 311 polymorphic SNP markers (Software used in analysis: PowerMarker V3.25). Genetic diversity analysis of 67 MET 2 2013 entries using 362 polymorphic SNP markers (Software used in analysis: PowerMarker V3.25). 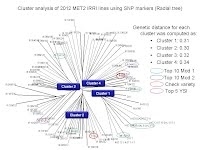 Cluster analysis of 2012 MET2 IRRI lines using 345 SNP polymorphic markers. 86 MET2 IR lines and 2 check varieties (PSB Rc82 and NSIC Rc222) were analyzed forming four major clusters. 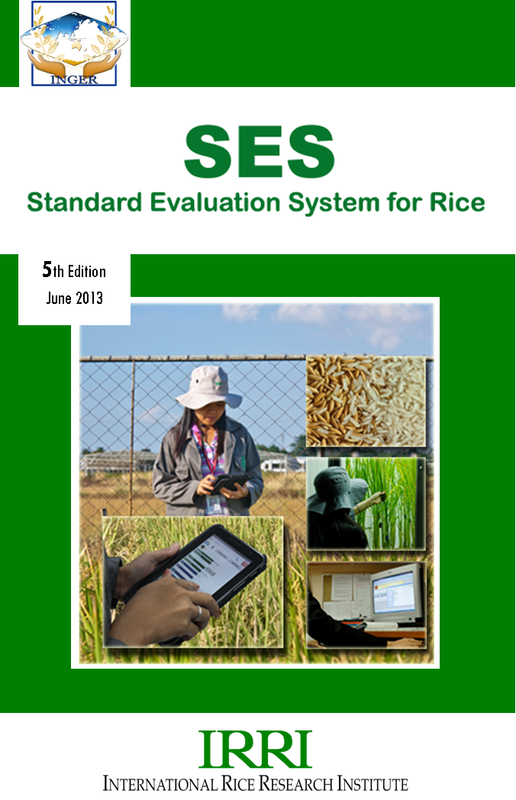 Dr. Shoba Venkatanagappa is a senior scientist (plant breeding) and INGER-MET Global coordinator.